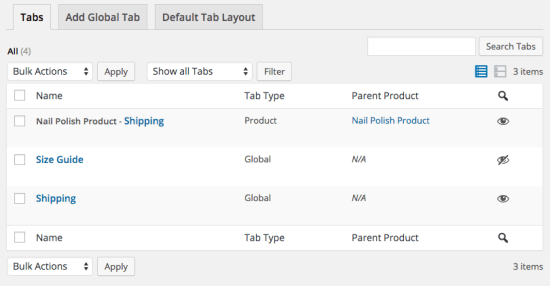 WooCommerce Tab Manager Extension: gives you complete control over your product page tabs allowing you to easily create new tabs for products, share tabs among multiple products, reorder tabs using a visual drag-and-drop interface, and more. 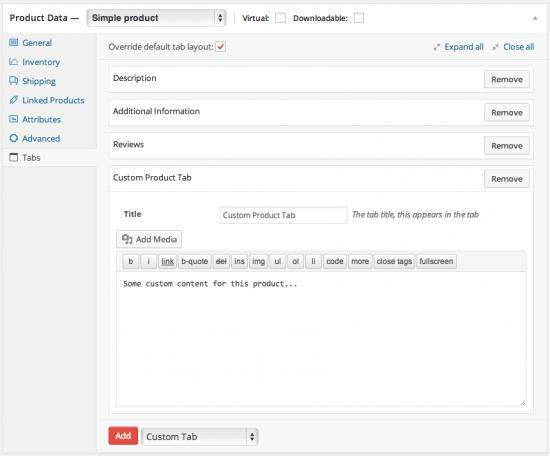 ◉Create tabs that can be added to more than one product,. 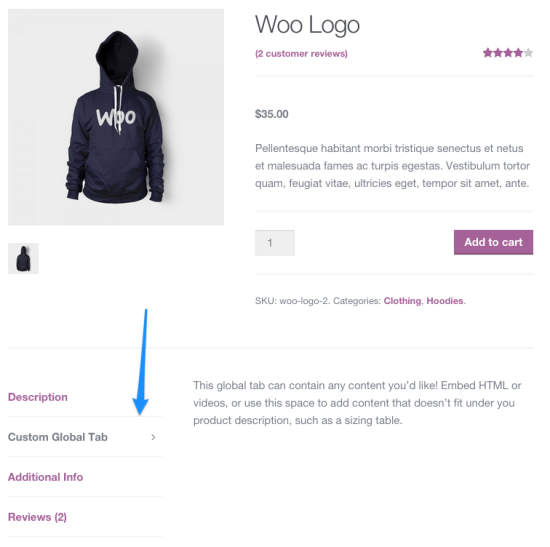 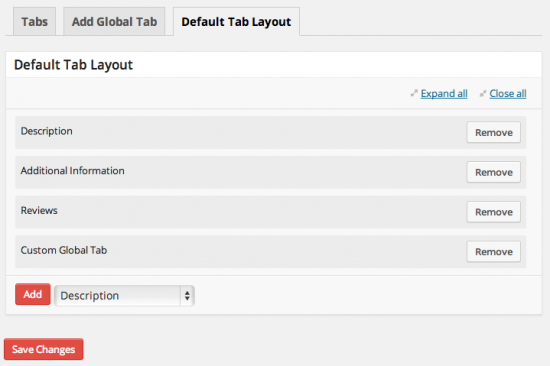 ◉Create tabs that are customized to a specific product.